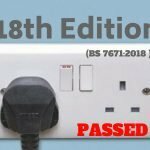 Do you require an electric vehicle (EV) charging point for your home or workplace? 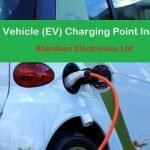 Aberdeen Electricians is now part of one of Scotland’s largest SMART Electric Vehicle charging installer (EVi) Networks. We offer a full installation service including ground-works, electrical protection and suitable road markings. 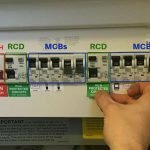 We can even advise you on the range of grants available, which in many cases means 100% of the installation costs are funded. Find out more about our services by watching our video below.